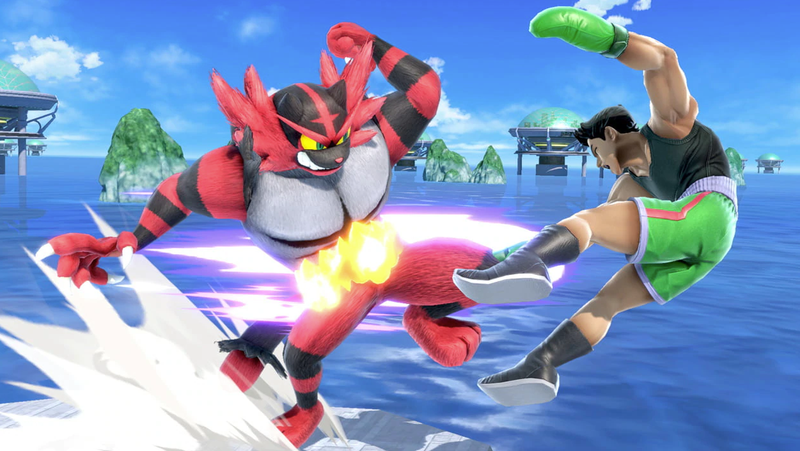 Today Nintendo announced online qualifiers for its upcoming Smash Bros.
Today Nintendo announced online qualifiers for its upcoming Smash Bros. Ultimate and Splatoon 2 tournaments being hosted at PAX East on March 30. There’ll be three rounds, beginning on February 2, for players to try and earn spots at the live event. Complete schedule and signup info is at Nintendo’s website.